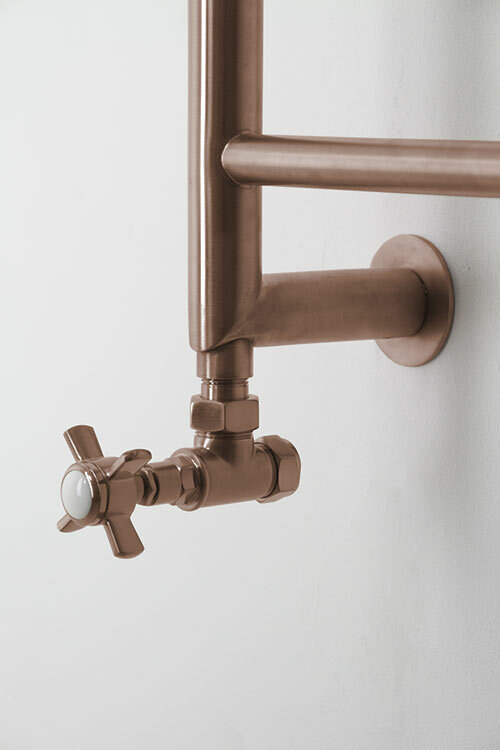 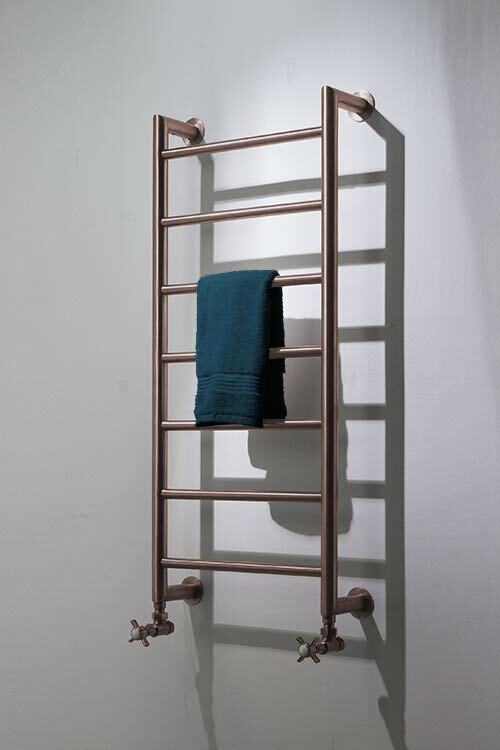 This rose gold wall mounted towel warmer has mitred corner joints at the top and bottom for a stylish, contemporary appearance. 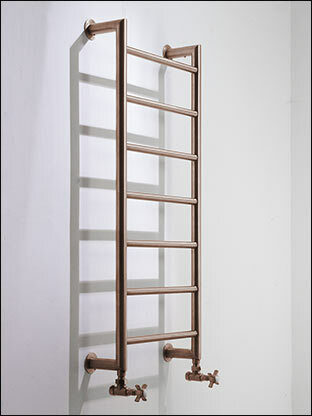 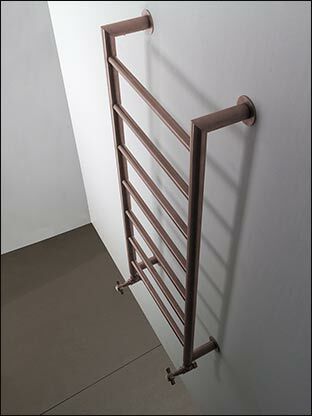 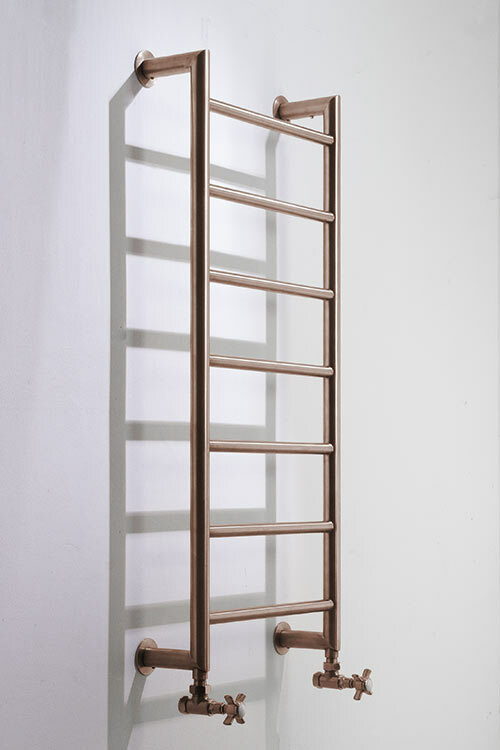 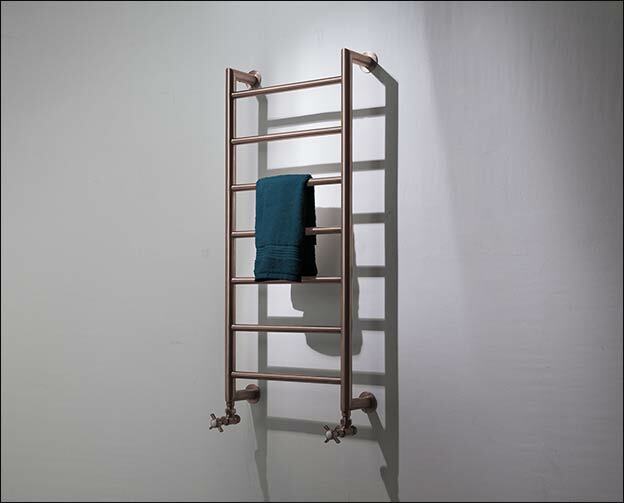 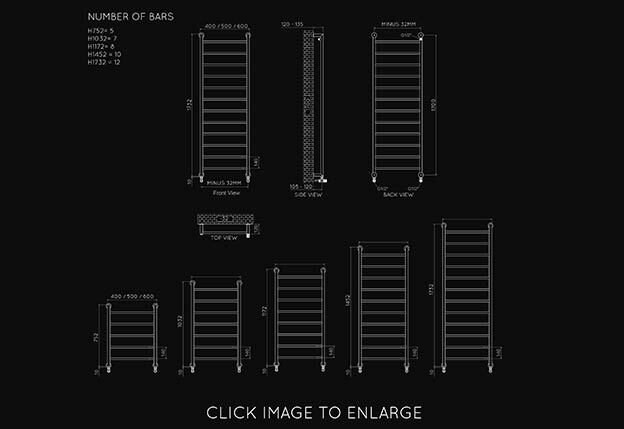 Supplied in brushed or polished rose gold, this modern towel rail has a choice of 15 different size combinabtions. 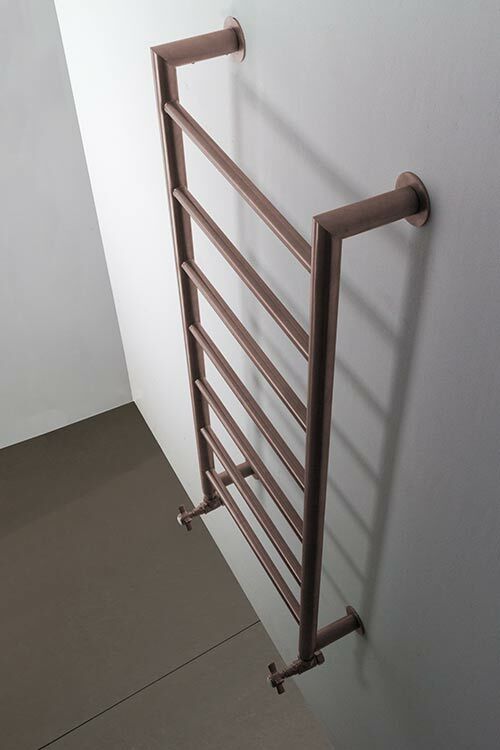 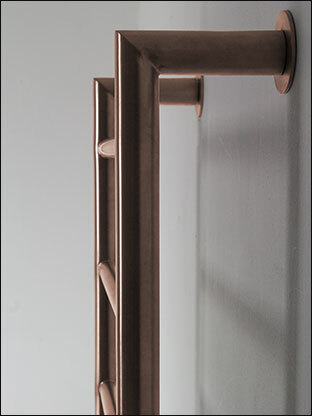 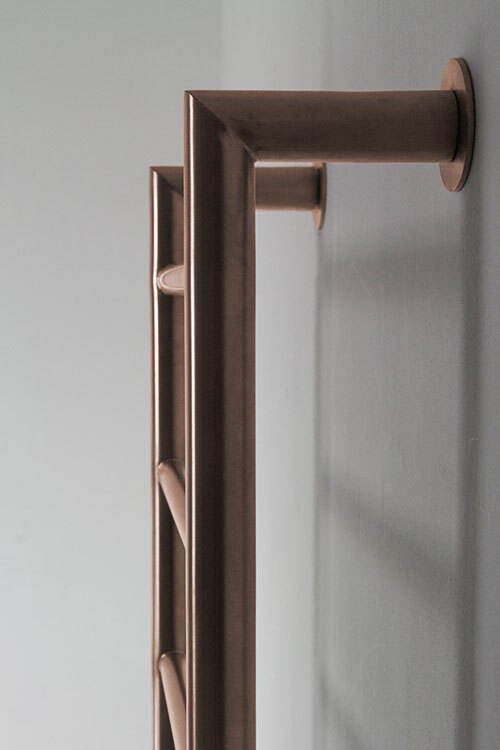 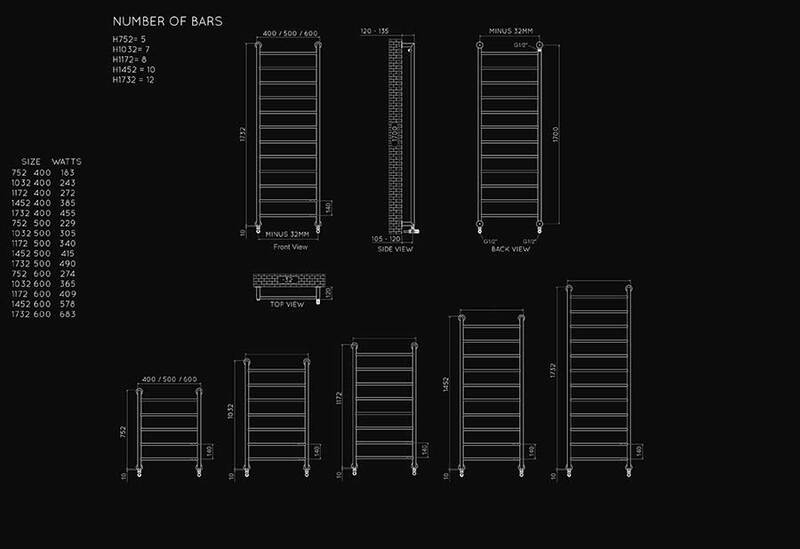 All rose gold radiators are manufactured to order - please allow 6-8 weeks for delivery. 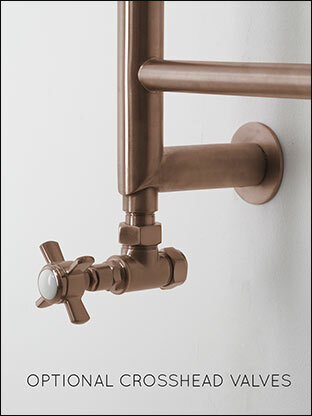 • Polished or brushed rose gold.